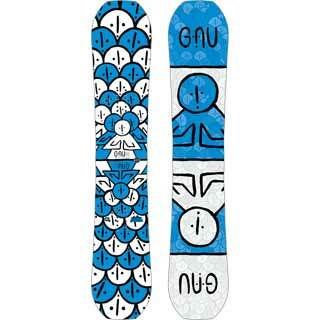 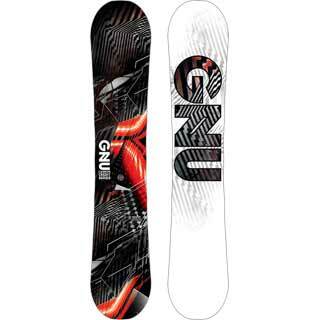 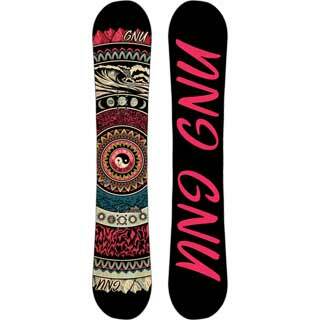 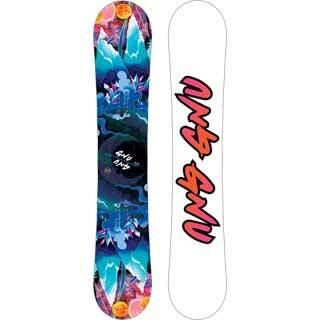 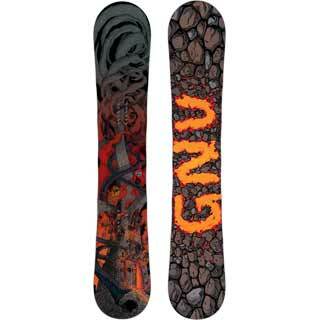 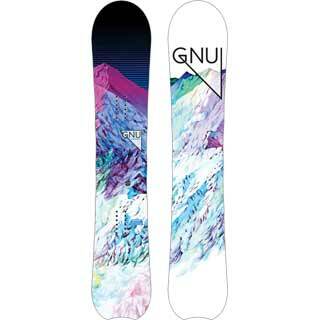 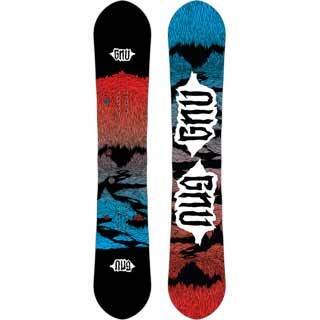 Gnu was founded in the early 80's by Mike Olson who had been building snowboards since 1977. 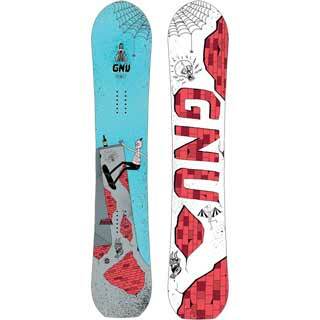 Today Mike and Pete still head up Gnu Snowboards, Tim Karpinski art directs, Barrett Christy super ripper heads up our women's program. 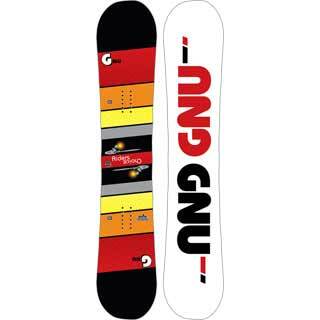 Of course every Gnu banana is hand built by the snowboards with jobs at Mervin Manufacturing in Washington State just link they were in the beginning…now even weirder!